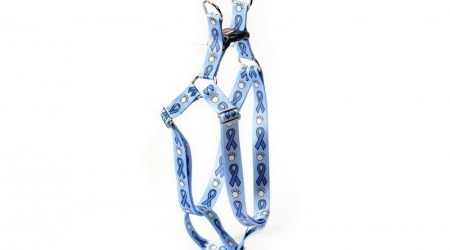 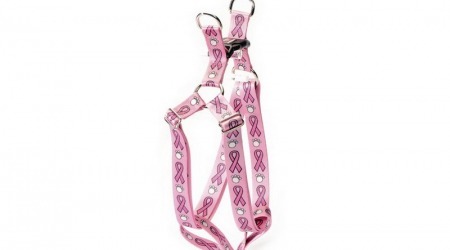 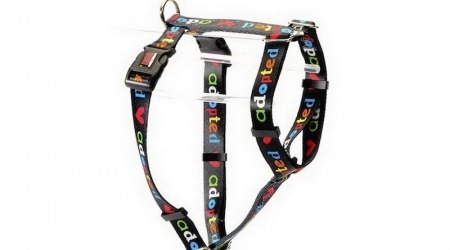 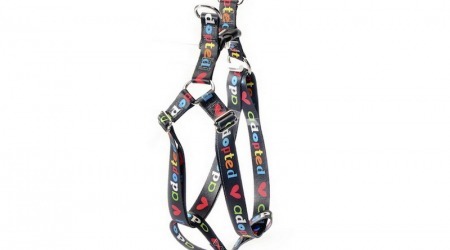 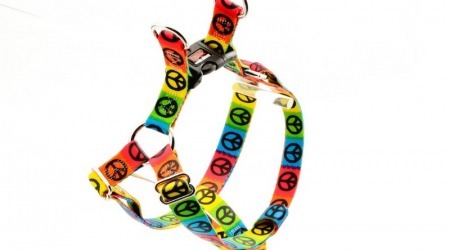 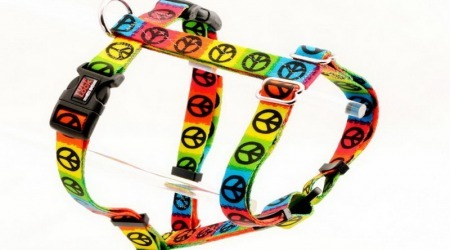 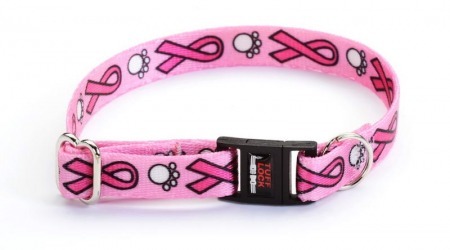 Our high quality Good Cause dog collars, Good Cause cat collars, leashes and harnesses are the finest on the market. 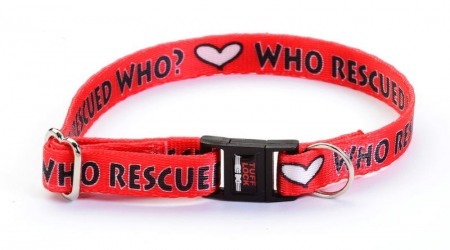 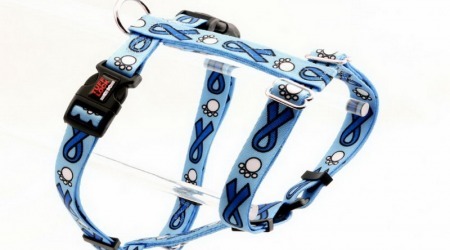 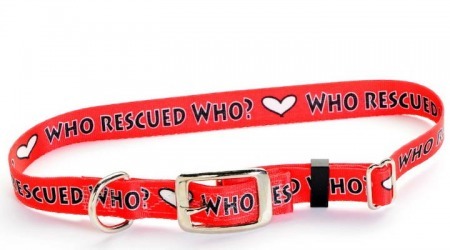 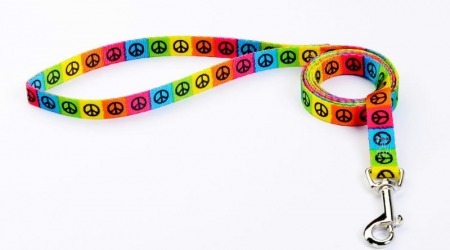 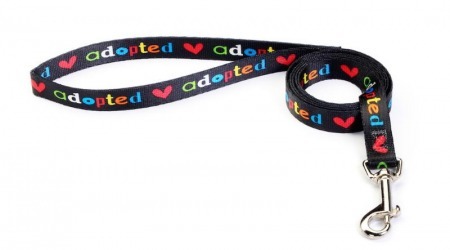 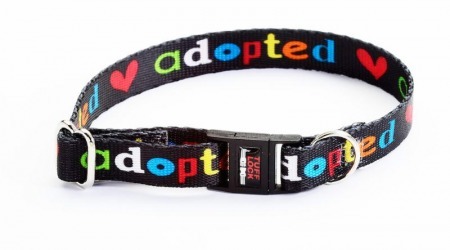 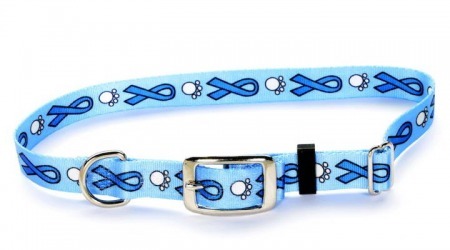 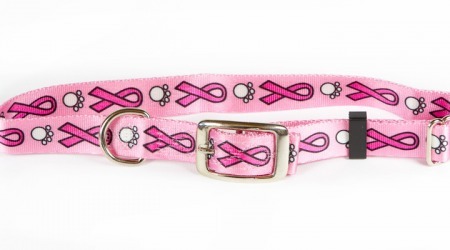 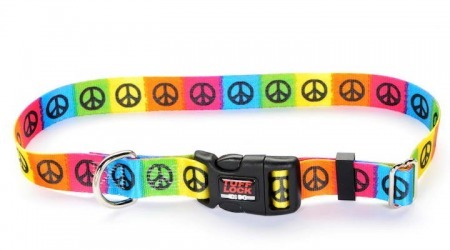 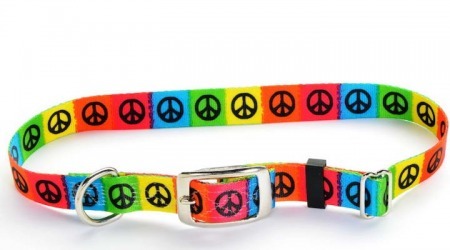 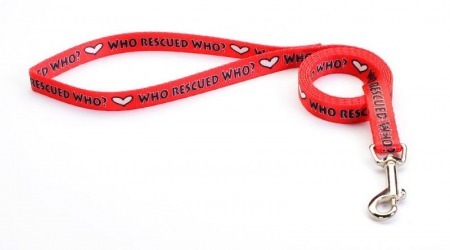 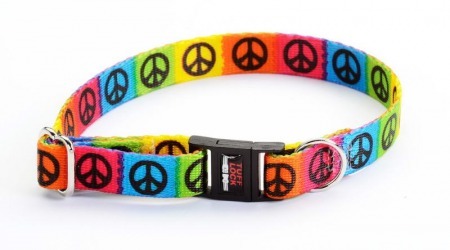 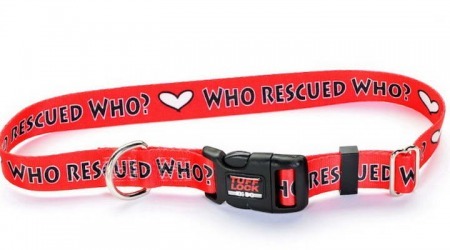 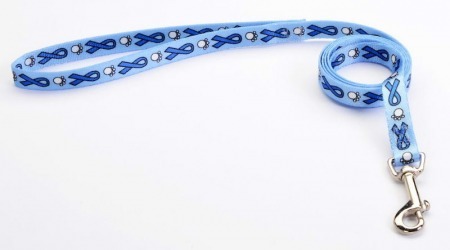 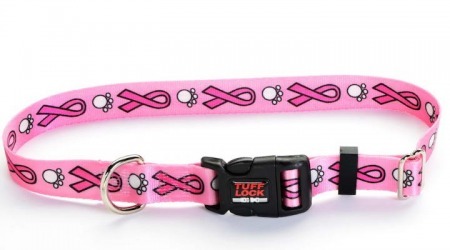 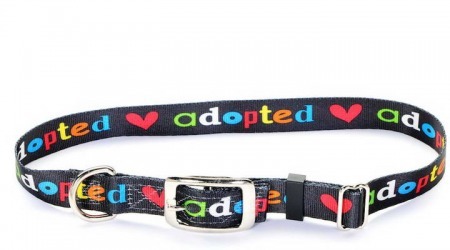 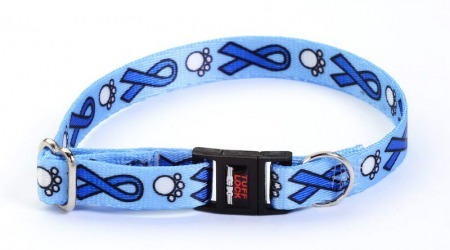 Good Cause dog and cat collars are a perfect for showing a cause that your support. 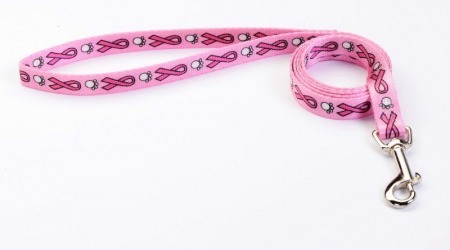 Collars and leashes with Adopted, Who Rescued Who, Pink Ribbons for Breast Cancer Awareness and Blue Ribbons for many important causes. 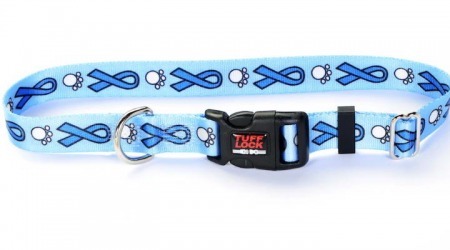 Pets with a purpose Premium TuffLock style!